Loafers for men are an old school classic that offer versatility all-year round. Stocking premium footwear labels including loafers by Swims with their innovative craftsmanship ideal for vacation, Jeffery-West loafers that will add plenty of character to your dress code, and Twisk loafers who produce styles with an avant-garde charm - you're sure to find the perfect pair of men's slip on shoes. Style your loafer shoes with everything from rolled up chinos and denim through to your best office attire. Leather or suede, penny or tasselled, you can't go wrong with the loafer. 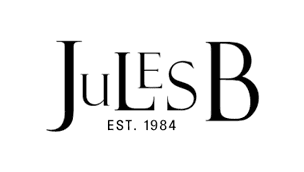 Browse the full shoe collection at Jules B today for a whole host of formal and casual styles that will solve any style challenge.